The report describes the potential of plant science to improve fundamental knowledge and to improve diet quality, reduce crop losses to pests, pathogens and damage, enhance environmental sustainability and create new products and manufacturing processes. 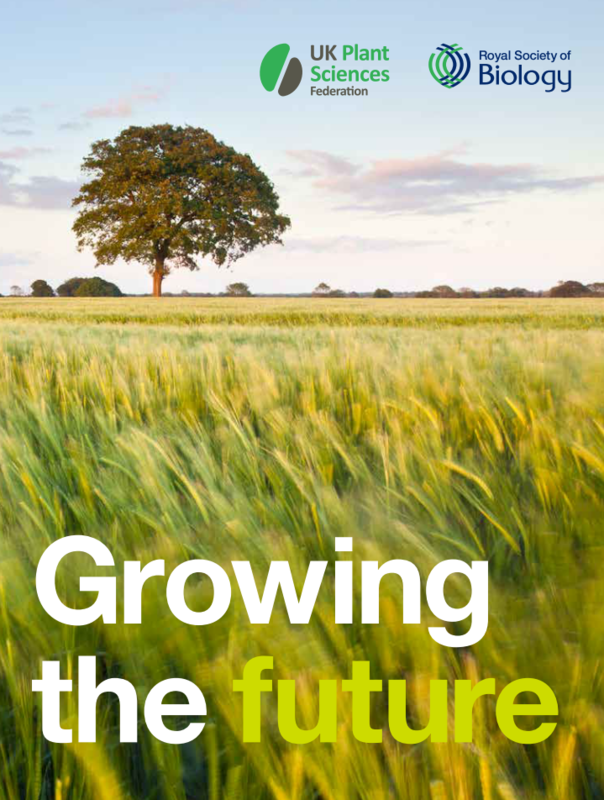 Professor Rick Mumford FRSB, head of science, evidence and research at the Food Standards Agency, and chair of the UKPSF Committee, said: “The report’s conclusions emphasise opportunities to strengthen UK plant science by increasing interactions across disciplines and research settings. Dr Belinda Clarke CBiol FRSB, director of Agri-Tech East, completed the speeches by focusing of the exciting potential for technologies from other sectors to augment our current world-leading understanding of plant sciences. economy, and society both at home and around the world. Download a copy of Growing the future.